Lance Cpl. Brandon Dieckmann, an infantryman with 3rd Battalion, 3rd Marine Regiment, India Co., leads the Legged Squad Support System (LS3) through an open field at Kahuku Training Area. Credit: Sgt Sarah Anderson via DVIDS. 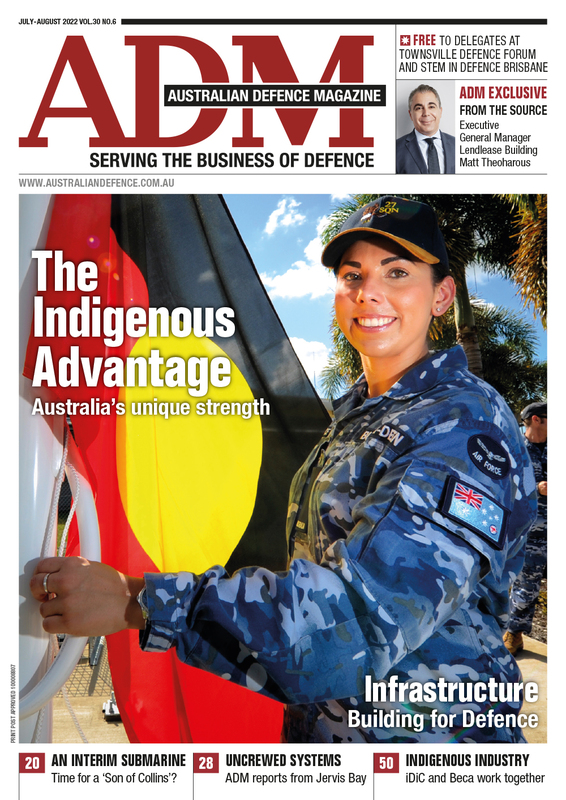 The government has approved a project to enhance and continuously improve the equipment used by the ADF, with possible projects including exoskeletons and unmanned 'mule' vehicles. 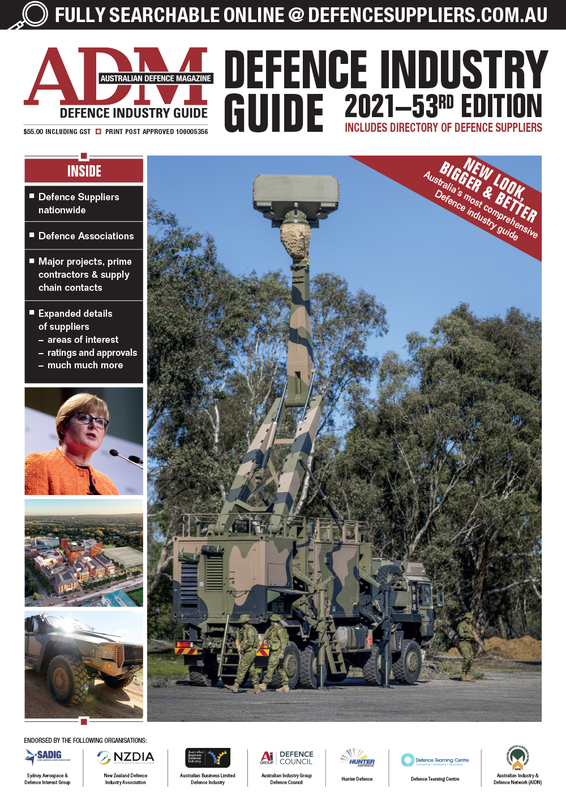 Minister for Defence Christopher Pyne said the Integrated Soldier Systems project, valued at up to $1 billion over its 13-year life cycle, would deliver a range of items of equipment to the ADF. The project aims to deliver a broad range of equipment to ensure personnel continue to meet emerging threats, are less detectable, less susceptible to enemy attacks and able to fight longer and more effectively in challenging conditions. The first tranche will deliver supplements to the basic equipment used by soldiers including body armour, helmets, hearing and eye protection and load carriage equipment; as well as field equipment like water purifiers, helmet torches, storage bags, cooking gear, and sleeping bags. In the future the project will continue to enhance the basic equipment used by soldiers to keep it up to date, and will consider hand-held translators, UAVs and even ideas like exoskeletons or ‘mule’ unmanned vehicles to help soldiers carry their equipment. The open Request for Tender to establish a Prime Vendor for the Supply of ADF Field Equipment will be released to market through AusTender.